By having a personal mission to approach every day with a unique view and passion to succeed, John Brach radiates positivity and drives progress in the community around him. This passion and drive are what has lead John to be so intensively involved in the community around him. On a daily basis, he can be found attending National Honors Society meetings, working diligently at Compton Ice Arena, or volunteering as a youth basketball coach. From a very young age, he has been dedicated to achieving the highest level of success in sports. This dedication is what has led John to many achievements in football, track, and lacrosse, including becoming captain of both the football and lacrosse teams at Marian High school. In addition to being a leader of his fellow athletes, he is also a leader off the field as Student Body Vice President. 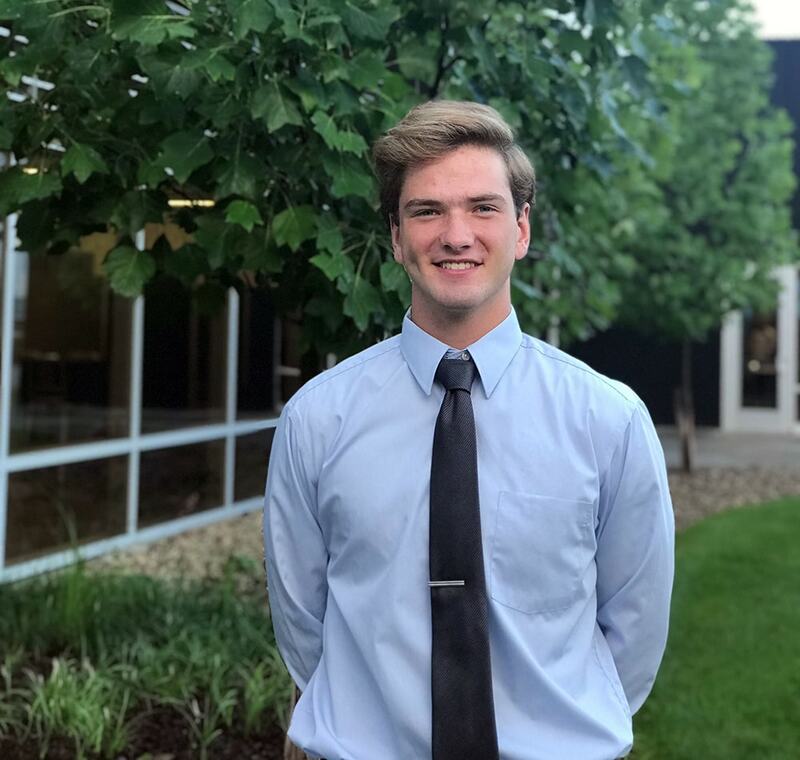 John capitalizes on these leadership roles in his community by starting many initiatives to grow the school community and strengthen the bond between students. He does this because relationships, community, and family are what is most important to him. John plans to study marketing and finance after completing a successful year of entrepreneurship in Startup Moxie.